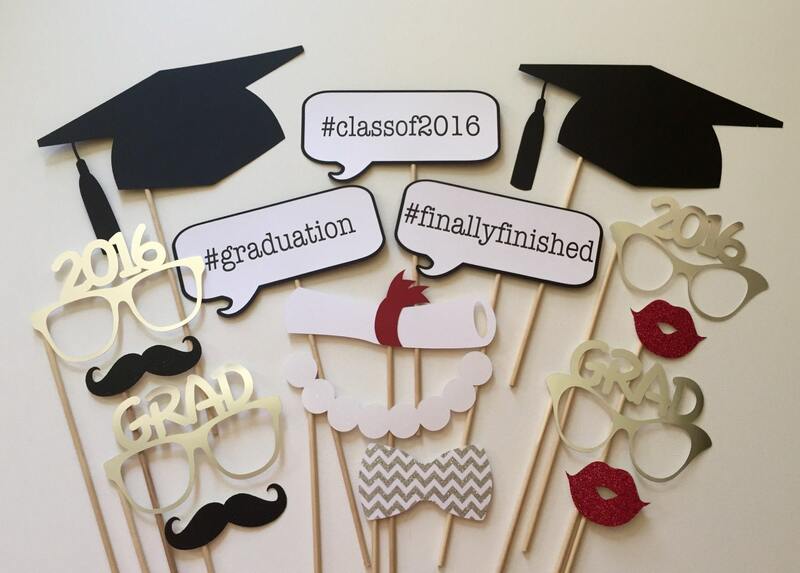 Graduation is here, and for the graduate that is cover material, this party theme is perfect. Front page news deserves a day in the spotlight, so make sure your graduate gets the attention and adoration they deserve with these fun ideas. You’ll want to start with a great personalized announcement that lets everyone know your graduate has a story to tell and plans to boast. The cover is just a teaser of all the great things in store. Beckon all to “read more” about this fascinating individual. Next, you’ll want to stock up on the basics for your party: balloons, plates, cups, etc. 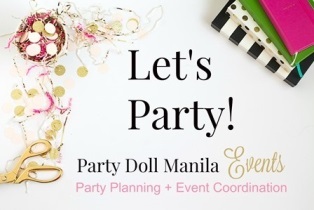 Whether your graduate’s style is chic, classy, or playful, there’s a theme that will fit their personality and provide a great backdrop for your cover story party. Since your graduate is such big news, you’ll want to add a larger-than-life element to the party. Did you know that you can have a life-size cardboard cutout of your graduate made? The cardboard cutout could create some pretty epic photo opportunities, and your graduate will feel like a real celebrity. Add a little DIY touch to your party and get rid of that stack (or in my case, stack of boxes) of old magazines at the same time. You can head on over to Pinterest and check out a bunch of craft ideas utilizing old magazines, or make one of these party chandeliers with magazine pages instead of colored paper. You’ll want to have a story or interview to go along with your theme. Have the graduate complete a Hollywood-style interview, or have them tell the story of all their achievements and elaborate on their future plans and print up mini magazine-like booklets to hand out at the party. Or, for the social media fashionista, you can even have some super classy instagram-friendly photo books made. Let’s not forget food and drink! When it comes to party food, the simpler the prep, the better. Here are a few of my favorite easy party recipes that all contain some extra special oomph. Interesting Yet Basic Party Dips: No party is complete without dip! From yogurt hummus to creamy miso, here are five unique dips that are easy to make and will have your guests intrigued. Eggplant Caprese Stacks: Add a little flair to the traditional caprese appetizer with some fresh eggplant. Spicy Sweet Pretzel Mix: Martha Stewart definitely has the low-down on easy party foods, and this mix is one of my favorites. It’s got everything: sweet, salty, and a little spice, plus it’s super easy to make! Amarula Chocolate Covered Strawberries: For some super simple (and fun) dessert bites, make these chocolate dipped strawberries. They always look classy, but your guests will be surprised when they bite in and taste the subtle yet exotic flavor of amarula. When it comes to drinks, you really can’t beat the classic party punch. If you’re graduate is already 18, you can wow your guests with some classy cocktails as well. This white wine sparkler is cool and refreshing, and will definitely get your guests talking. The last thing you’ll want to consider is favors to hand out as guests leave. Favors are a great way to say, “Thanks for coming” and give your attendees something to remember your amazing event as well! You could make some super cute little favor bags out of old magazine pages and fill them with candy. Pack a little more punch by snagging up some personalized candy that has your graduation date and maybe a short inspirational quote or personal saying. I hope you enjoyed these tips, and rest assured, if you pull off a party of this calibre, it will be more than just a cover story–people will be talking about your bash for months to come!